Each month the California Employment Development Department (EDD) releases industry data for the prior month. 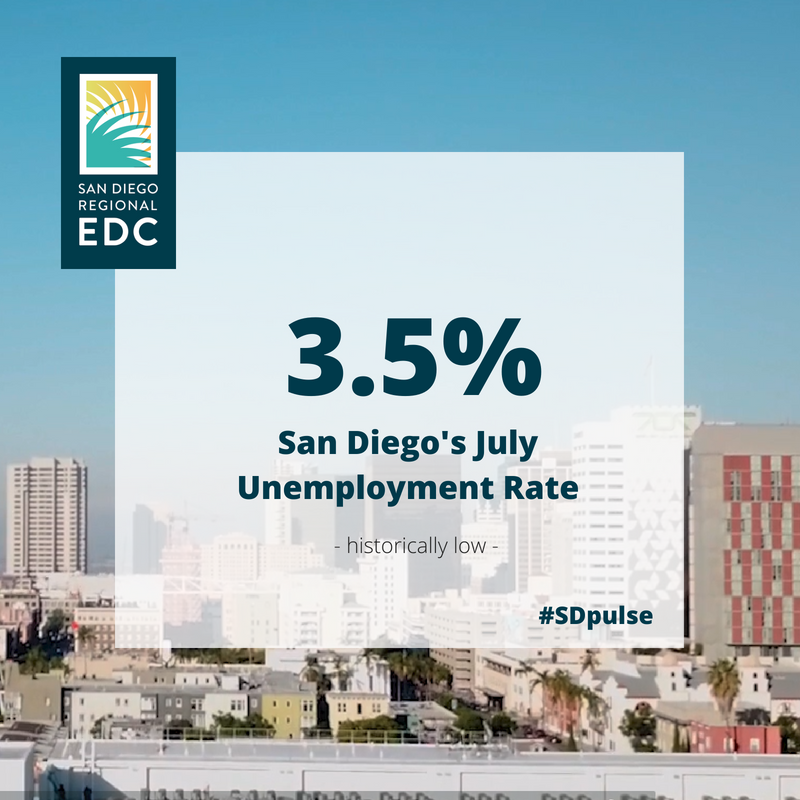 This edition of San Diego’s Economic Pulse covers July 2018 data, including unemployment, new business establishments, and job postings. Data from the month of July reflect seasonal employment losses. The unemployment rate fell slightly during the month to 3.5 percent after a sharp spike in June. Nonfarm employment fell by 14,400, or 1.0 percent, in July. Compared to year ago, total nonfarm employment is up 21,200, or 1.5 percent. San Diego’s unemployment rate remains well below both the state rate of 4.4 percent and the national rate of 4.1 percent, both of which also saw small declines in July. Nearly every jurisdiction saw declines in its unemployment rate in July. Only Solana Beach experienced no change in its unemployment rate of 1.5 percent. 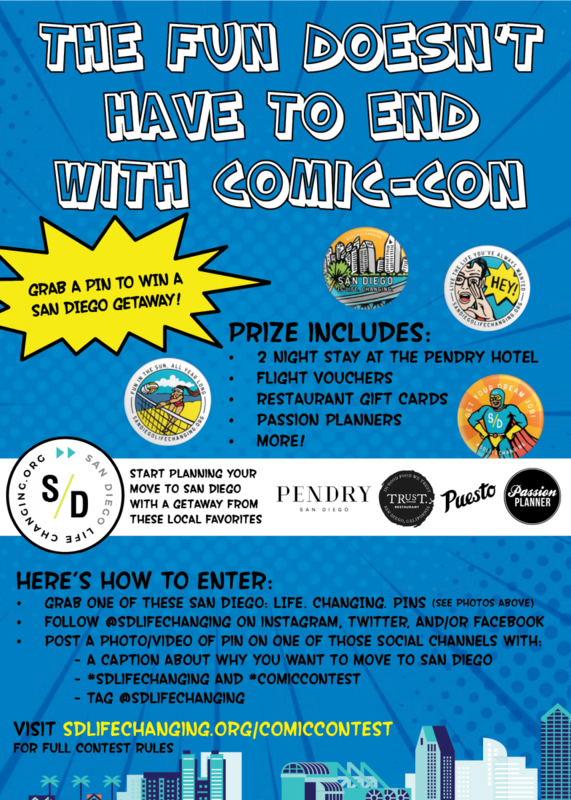 The second most populous county in California, San Diego County is a center of entrepreneurship and innovation with one of the most highly educated workforces in the world. However, changing skill requirements, a nationwide battle for talent, and a soaring cost of living are threatening our regional competitiveness. According to the San Diego Regional Economic Development Corporation (EDC), San Diego’s Hispanic population is our fastest growing group and will become our region’s largest by 2030. However, Hispanics and other underserved populations are dramatically underrepresented in our region’s innovation occupations and possess lower rates of educational attainment. For the region to remain competitive, proactive measures to promote economic inclusion must be taken. 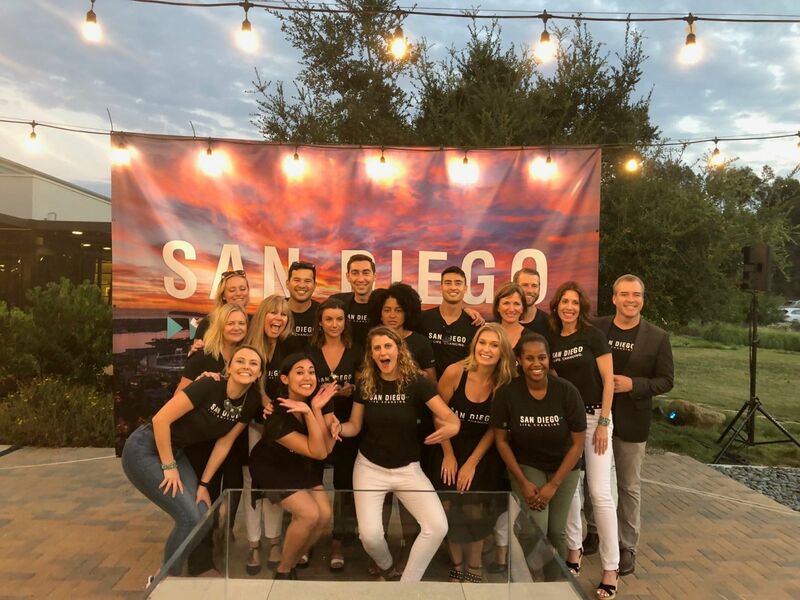 The San Diego Foundation Science & Technology Program nonprofit partners are working to close demographic gaps in educational attainment and strengthen our regional resilience by building an inclusive economy. Since 1999, the Science & Technology Program has granted more than $8 million to support scientists and engineers in San Diego, and most recently granted $632,934 to 10 programs aiming to increase opportunities for those who work and learn in our region. Grantees such as California State University San Marcos and Access Inc. support San Diego’s innovation economy by creating and expanding a pipeline of young adults underrepresented in science, technology, engineering and math (STEM) fields to college and career opportunities for inclusive growth. Inclusive growth is crucial to sustain a successful, regional economy, especially for our innovation sector, which accounts for more than 25 percent of San Diego’s economic activity. The San Diego Foundation Director of Community Impact Katie Rast recently discussed how we can grow an inclusive, regional economy with key stakeholders: President & CEO of San Diego Regional EDC Mark Cafferty, Vice President of Youth Programs at Access Inc. Roshawn Brady, and Associate Professor of Biological Sciences at Cal State San Marcos Dr. Julie Jameson. Watch the recording below of the Facebook Live conversation to learn why preparing our region’s workforce of the future means ensuring our underserved communities are competitive and how visionary organizations are making an impact in the lives of young, underrepresented adults.